The EU’s position on Venezuela amounts to an ultimatum, rather than a mediating effort, Russian FM Sergey Lavrov said as he slammed the bloc for not including all parties in the settlement talks. On Monday, several EU countries, including the UK, France, and Spain, recognized Juan Guaido as the nation’s interim president after the current head of state, Nicolas Maduro, firmly rejected the demand from the EU to declare a snap election within eight days. Maduro has announced that the election will take place as scheduled, in 2025. 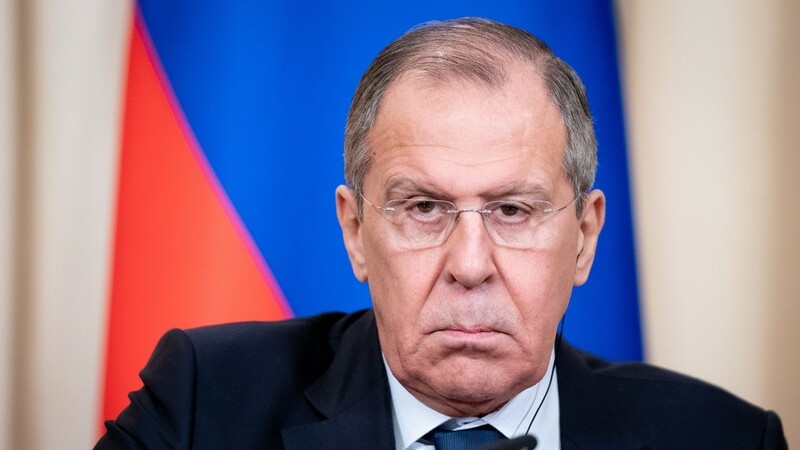 Lavrov reiterated that Maduro is ready for talks with the opposition without preconditions for the sake of “national peace,” but Guaido, backed by the US and EU, refused the negotiations. Guaido declared that the upcoming month would be a “breaking point” in the opposition’s struggle for power and called for massive protests on February 12. READ MORE: ‘Professional’ opposition figure: Can Juan Guaido offer a meaningful alternative for Venezuela? Meanwhile, both pro and anti-government rallies continue to rock Venezuelan cities. Tens of thousands of people took to the streets of Caracas on Saturday to join a pro-government demo to commemorate 20 years since the late Venezuelan president, Hugo Chavez, launched the Bolivarian revolution. In the eastern part of the capital, tens of thousands also gathered for a rally organized by the opposition.